Our product range includes a wide range of industrial dry oven tray. 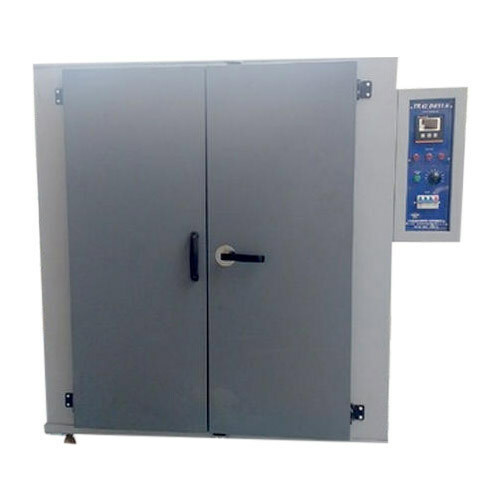 We are a trusted name in the domain of manufacturing, supplying and exporting Industrial Dry Oven Tray. The offered range of trays is fabricated by experienced professionals using superior quality material that is sourced from vendors of high repute. Moreover, the offered trays are used for the best drying results in conventional process. Looking for “Industrial Dry Oven Tray”?